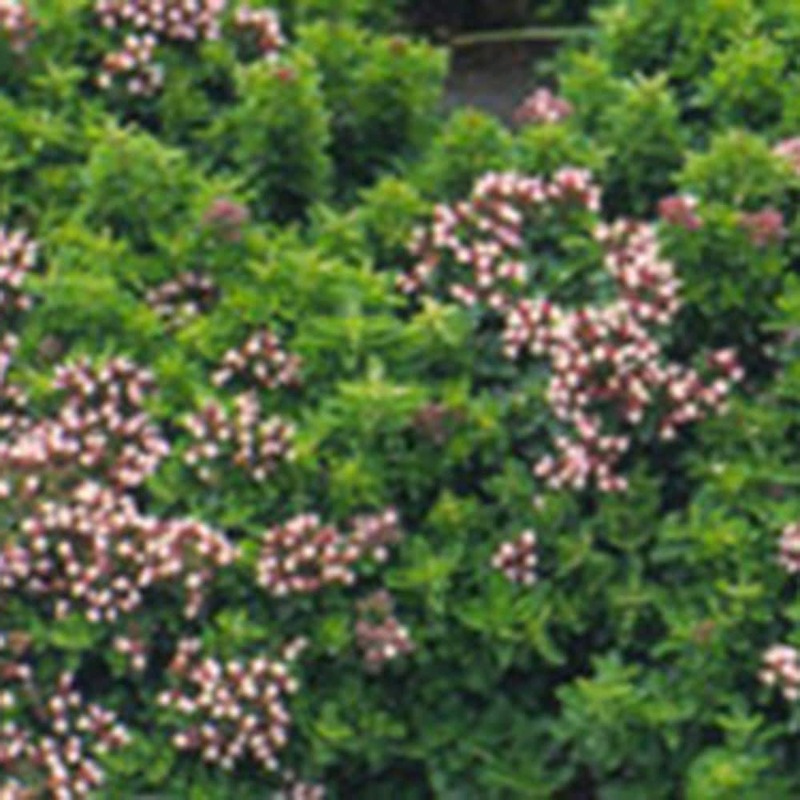 This beautiful ornamental subshrub is low-growing, so perfect for the front of a sunny border or rockery. It also works well when potted for the patio, where it can be admired for its intriguing hop-like pink flowers, which appear from midsummer to early autumn. Garden care: Ensure that plants are well watered during the growing season, but avoid excessive winter wet.